View the following list for congregations in your area. Shamanic Breathwork, Reiki, SHIP and more! Shamanic Breathwork, Flower Essences, podcasts and more! Shamanic Breathwork, SHIP, Priestess Process, Reiki and more! Transition in Action and more! 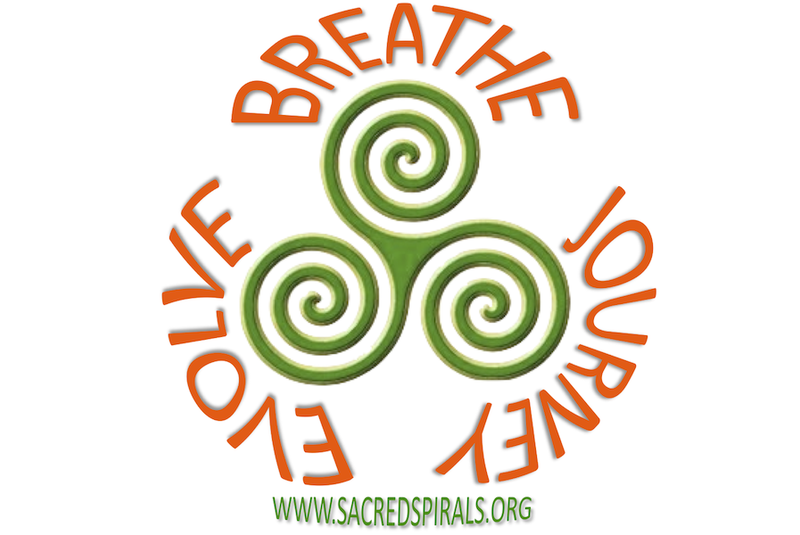 Shamanic Breathwork, Shamanic Ministry, Blogs and more! Shamanic Breathwork, SHIP, Shakti Yoga and more! Shamanic Breathwork, SHIP, Priestess Process and more!